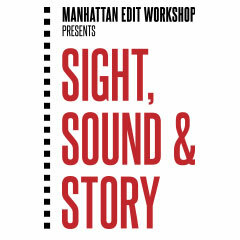 Manhattan Edit Workshop's Blog: "Sight, Sound & Story: Post Production Summit" 2018 event trailer premieres! 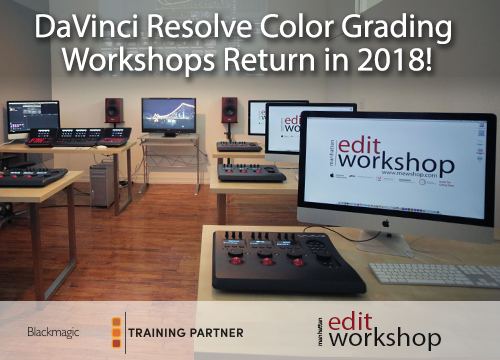 "Sight, Sound & Story: Post Production Summit" 2018 event trailer premieres! MEWShop’s one-day summit returns to New York on June 14, 2018 at the NYIT Auditorium on Broadway. Panels include the art and processes of editing documentary film and episodic television. Our closing panel will highlight the career of an acclaimed feature film editor Kevin Tent, ACE with author and film historian Bobbie O’Steen. The summit culminates in a gala reception and networking session for guests, panelists and vendors. All Attendess will receive a 1 year subscription to Mocha Pro plug-in for Adobe. Attendees will receive information on how to receive this subscription from BorisFX after the event has completed.